Why should schools track their buses? In today’s scenario, mishap causing to children has become a vital issue for both the parents and school management. 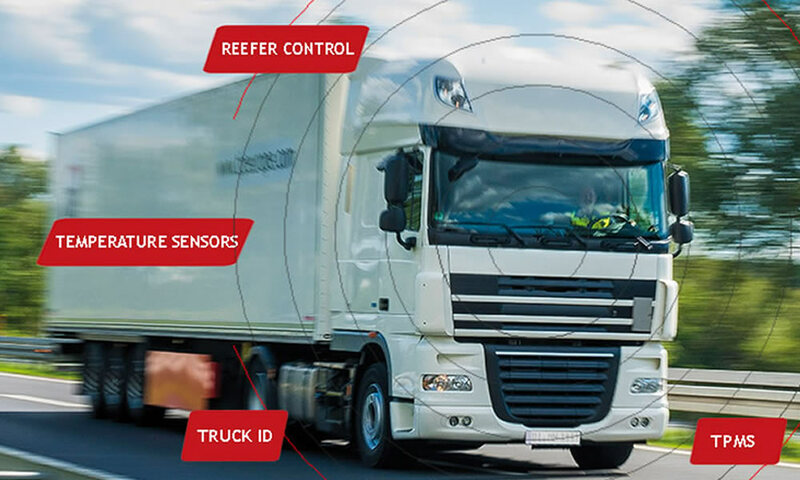 To get rid of this problem schools admitted to endow RFID based School Bus Tracking Solution, through which they can easily monitor the school bus along with the students in it, so that it helps to keep an eye at their school children. 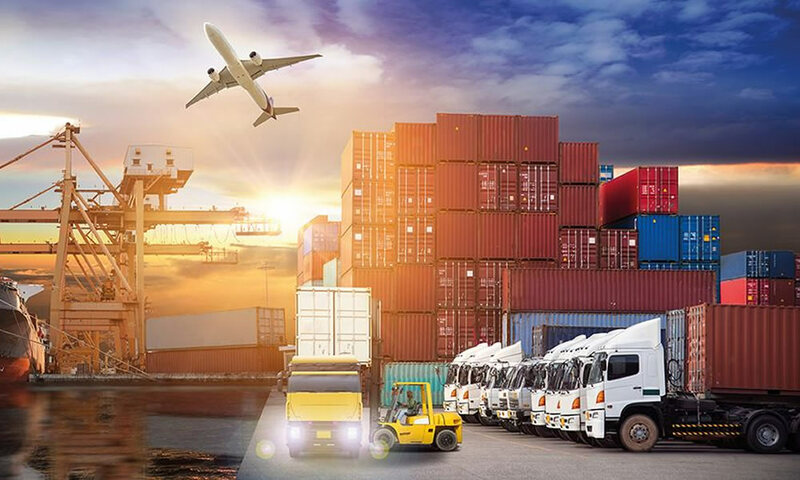 GPS tracking solutions is a one stop solution for live tracking, emergency preparedness, route management, automated alerts, and more. 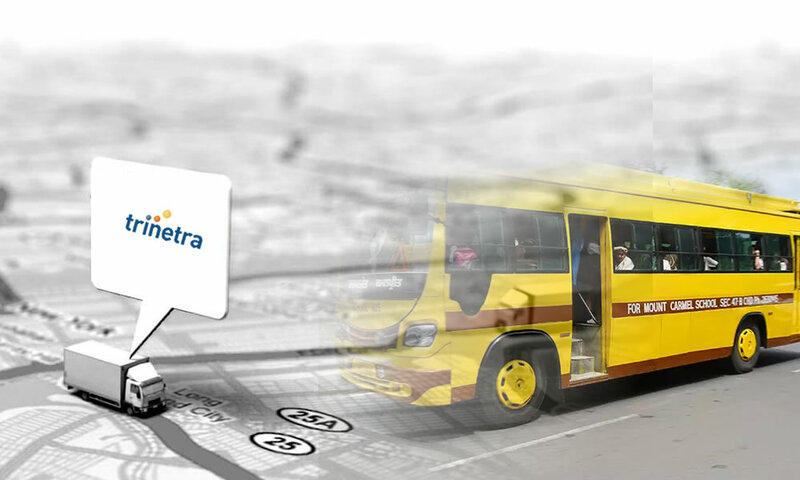 School bus tracking always emphasizes on safety and security, ensuring the safety of children can be easier and more effective with Trinetra School bus tracking solution. Now-a-days most of the school buses are transforming into smart-buses, by installing state-of-the-art GPS tracking device for student’s safety. Schools that use such systems in their school buses are highly preferred by parents, as everyone is conscious with safety and security of their children. Using GPS vehicle tracking software the school admin can monitor & control the activities of vehicles such as speed violation, unauthorized stops, unauthorized vehicle utilizations, number of time interval between each stop, harsh braking, vehicle idling time, routes travelled, miles travelled and bus door open or close. Now no child will be out of sight. GPS Tracking system simplifies the administrative tasks along with ensuring the safety of a child. School can be aware of child whereabouts, by knowing the real-time position of the buses. Monitor the real time location of the vehicle. Live tracking gives more insight to the safety. Alerts on Idling and unnecessary stoppages by the drivers. Provision for sending emergency alerts. 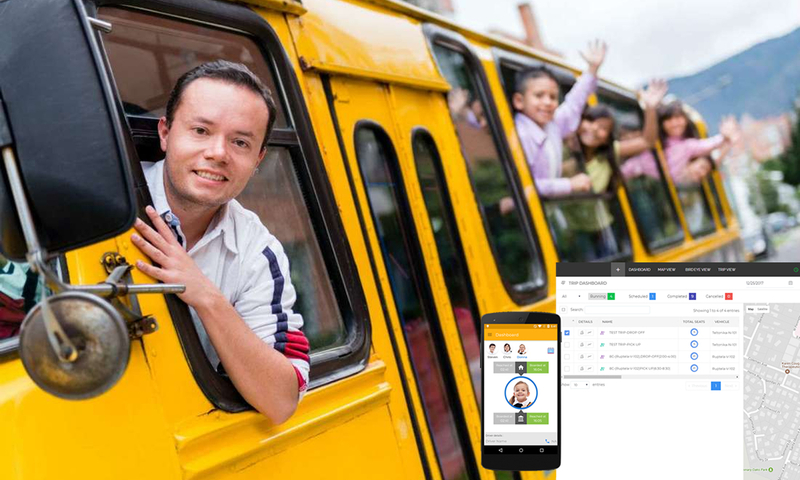 Identifies theft or miss-use of school buses. Automated alerts when Bus leaves any designated geo fenced area. Helps track student gets on the wrong bus, misses a stop and more. 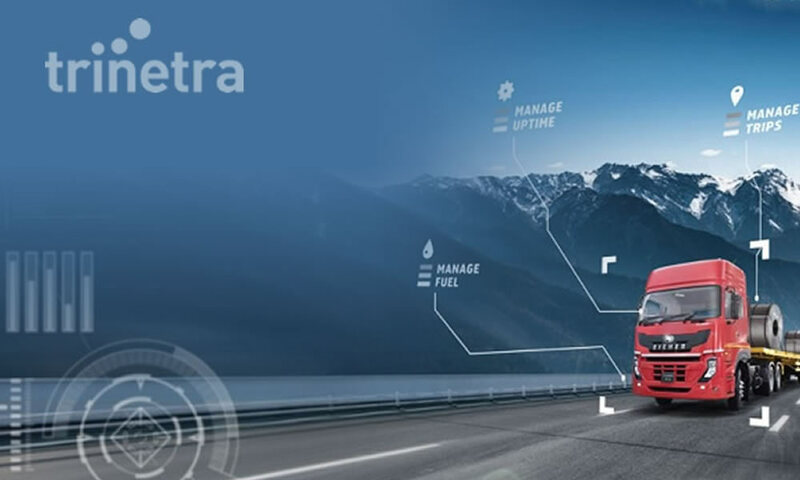 We Trinetra wireless offer every possible solution in regard to school/college bus fleet management. Our solutions are simple to understand and implement. To increase the safety and performance of your fleet with ease, Contact us for Demo.